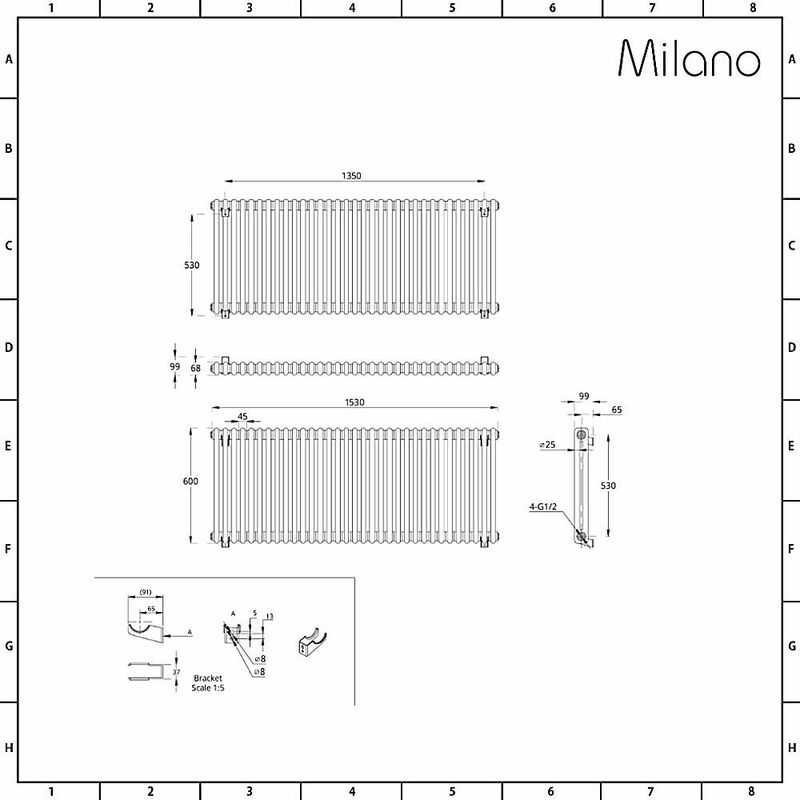 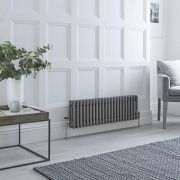 Bring incredible warmth and stunning traditional style to any room in your home with the Milano Windsor 600mm x 1508mm cast-iron style column radiator. 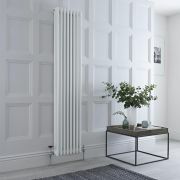 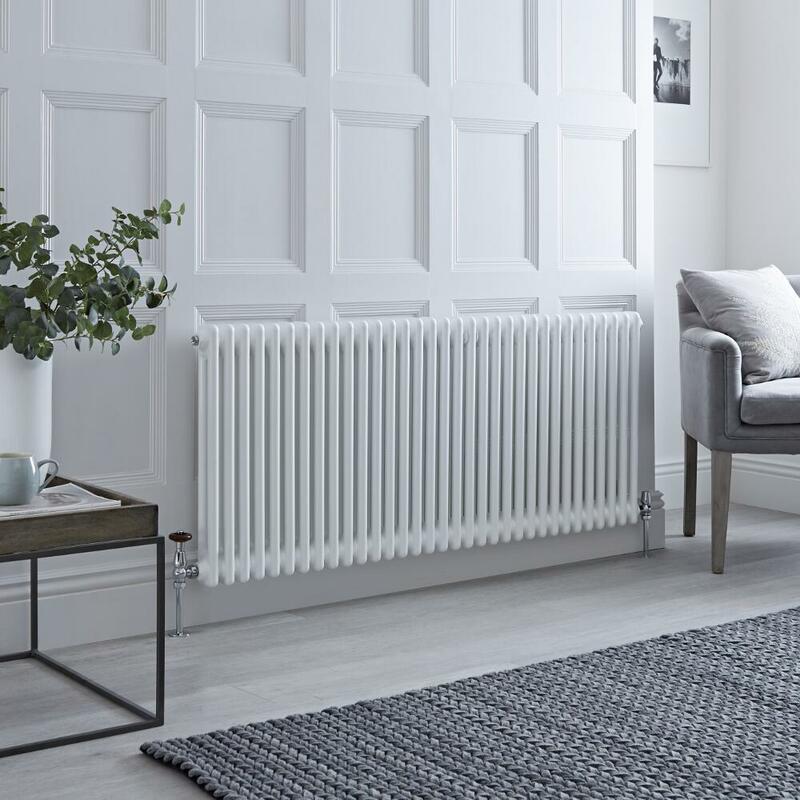 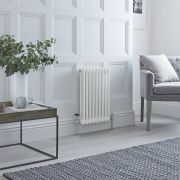 Featuring a hard-wearing white powder coated finish that teams well with any décor and a classic design, this column radiator boasts an impressive hourly heat output to ensure your room is quickly transformed into a space that feels wonderfully warm, cosy and inviting. 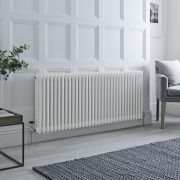 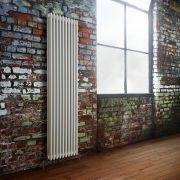 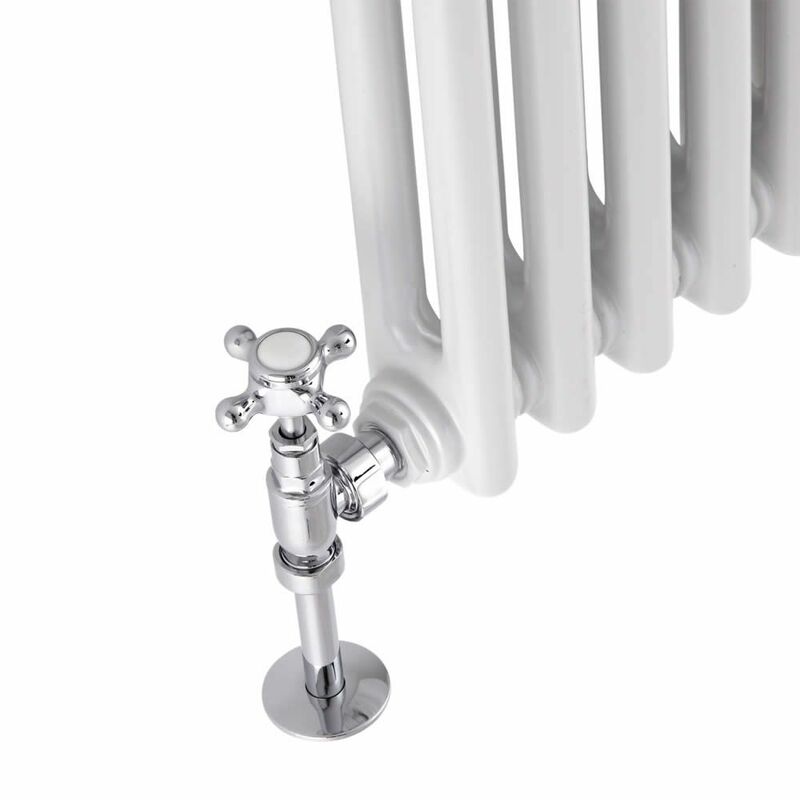 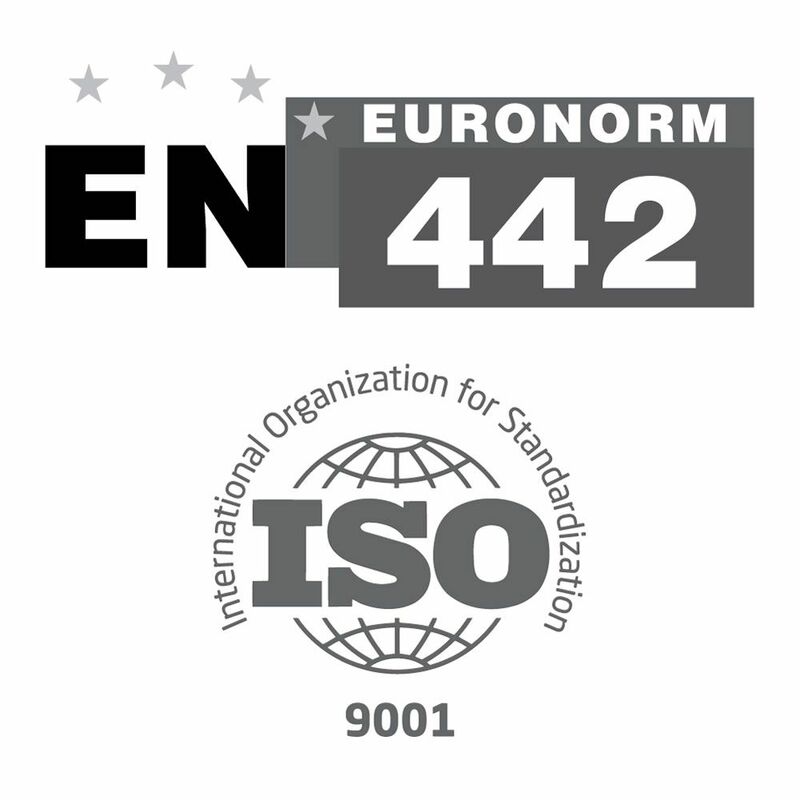 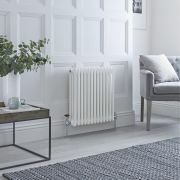 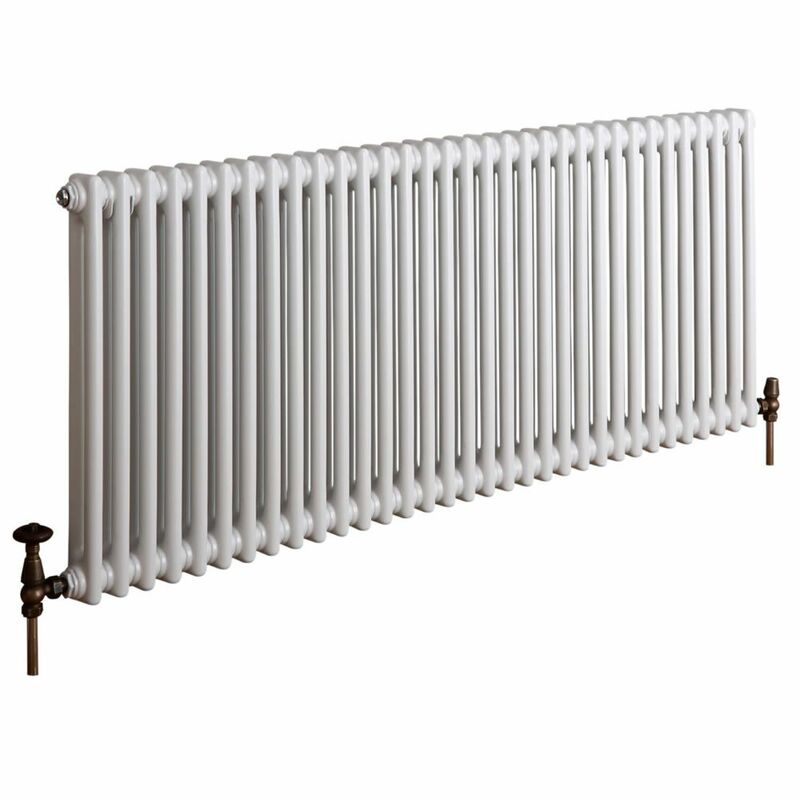 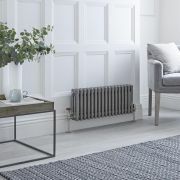 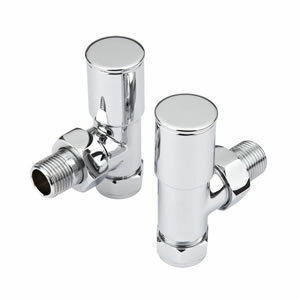 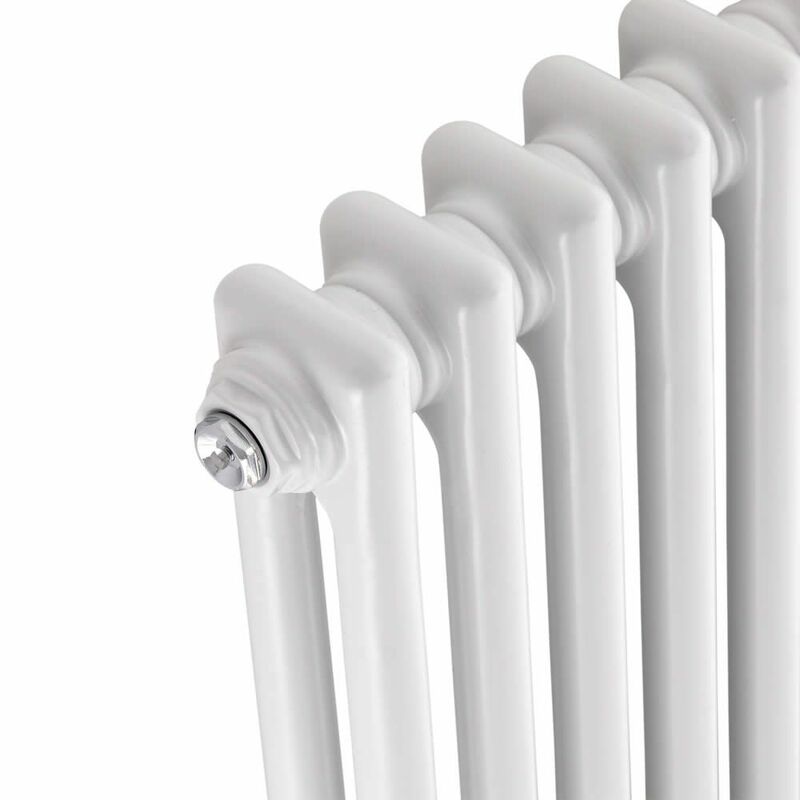 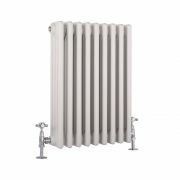 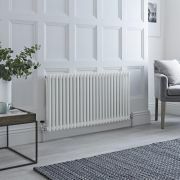 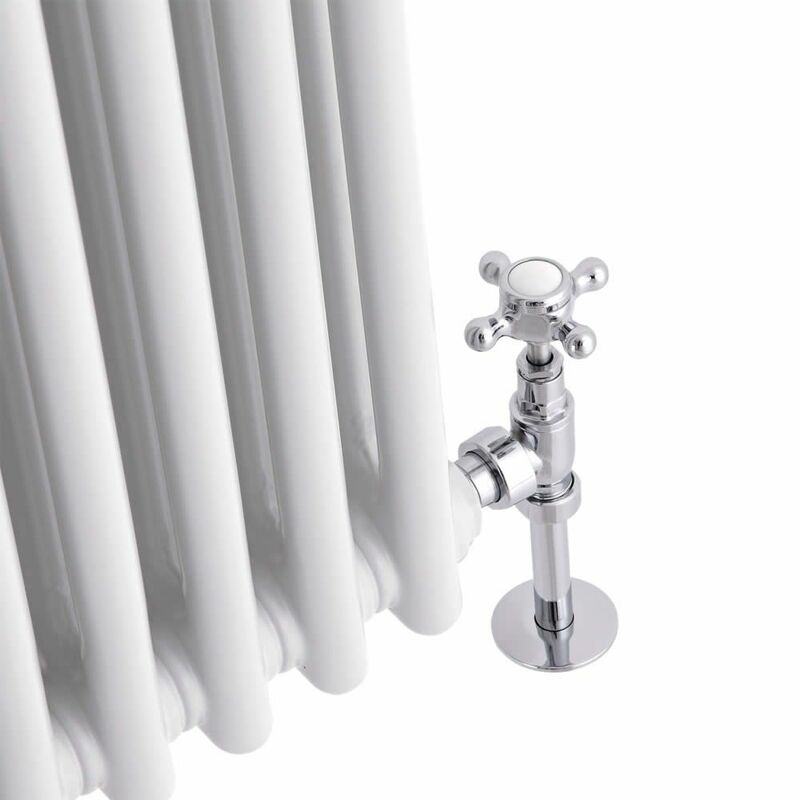 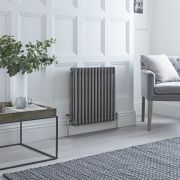 It has been made from premium quality steel, giving you a radiator that will look and perform like new for years to come.